When people look at starting a 3D printed figurine business they often wonder why almost all companies use the Projet 660 even though there are other full color 3D printers on the market. Other full color 3D printers that people typically come across are the Mcor Iris, Mcor Arke, or the 3D Pandoras. 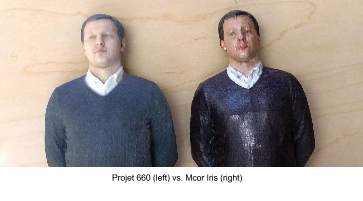 While each of these other printer can produce full color 3D prints, the Projet 660 is the only printer that can produce high enough resolution 3D printed figurines in a consistent enough fashion that satisfy most end consumers. *Note: Scroll to the end of the article for an update on the current 3D printing technologies being used for 3D printed figurines. You will notice that the areas where there are gradients don't come out very accurately on the Mcor printer, making for a sub par 3D printed figurine. So why don’t people print larger all the time? Simple – it gets very expensive! Every time you double the height of a 3D printed figurine, the amount of material needed goes up by a factor of 8, which will 8 times your printing material costs when your fulfilling customer orders. 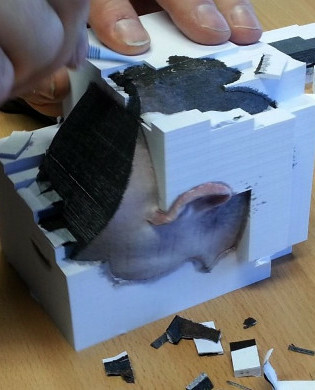 Powder based full color 3D printing technologies are much better suited for models with fine geometry. Since the original posting of this blog post there have been many advances in 3D printing (shoes are now being 3D printed), but the full color 3D printing technology has largely remained the same. 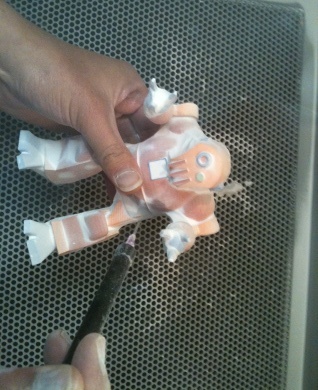 The Projet 660 is still the dominant leader for full color 3D printed figurines. Since it was introduced to the market there have been multiple alternatives that have generated a lot of hype, but ultimately failed to meet expectations. That said, there are 2-3 new full color 3D printers on the horizon that may actually unseat the Projet 660 as the standard for 3D printed figurines. These new offerings will likely have higher color accuracy, lower material cost, and much higher part durability: all key ingredients for 3D printed figurines to be a mass market product. 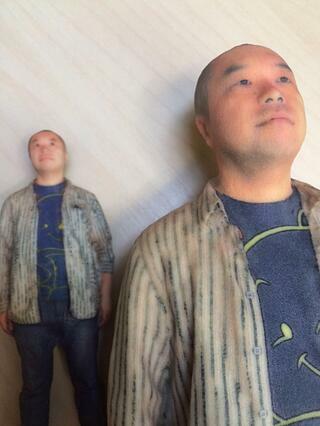 The next 6-12 months will be a very exciting time for everyone in the 3D printed figurine industry. Stay tuned!